Crunchy Perfection In Every Bite… Don’t Just Take Our Word For It! 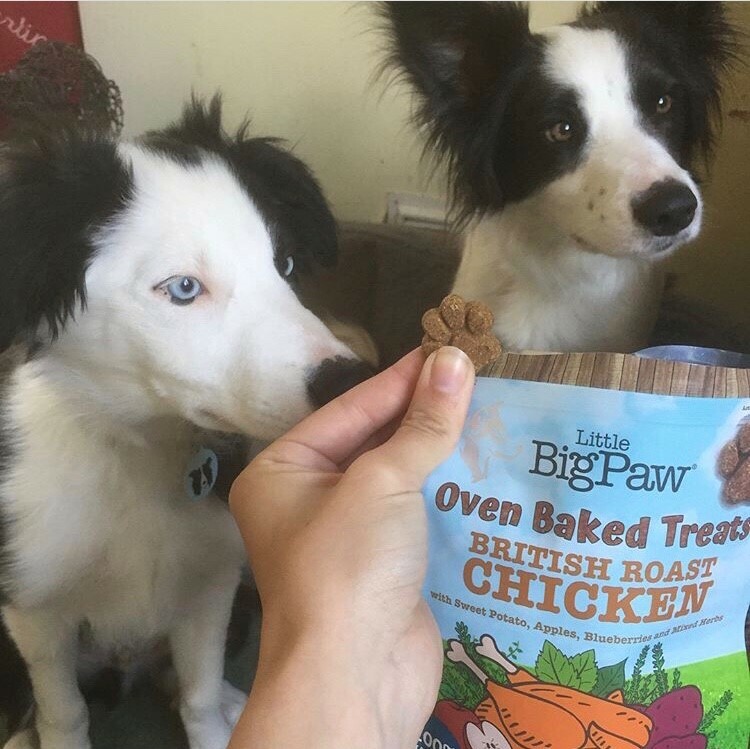 Has your dog tried our New Oven Baked Treats yet? 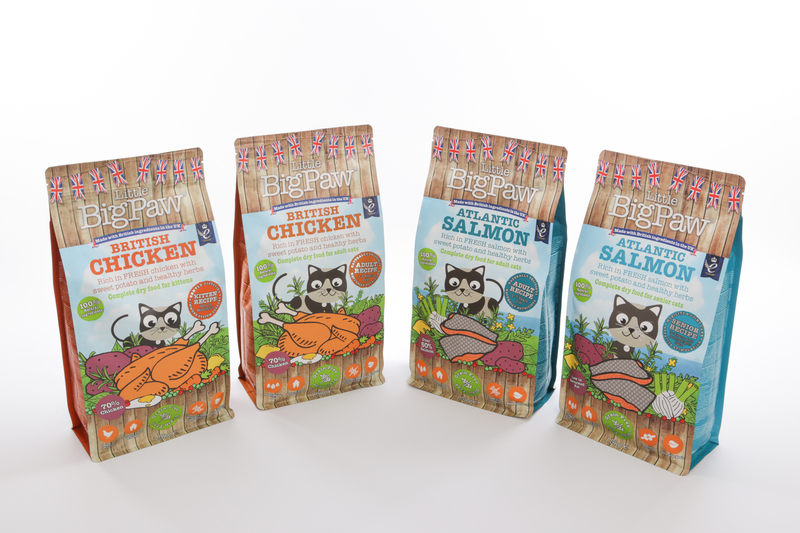 British Made, 100% Natural and Grain Free. Green Lipped Mussels – rich in Omega 3 fatty acids and minerals which makes them great for skin, coat and joint health. 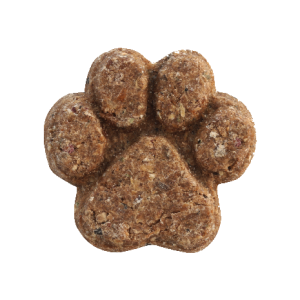 And particularly beneficial for dogs with stiff joints or arthritis. Yucca Extract – Full of Vitamin C, beta-Carotene (a powerful antioxidant), calcium and protein. It’s also great for improving skin and coat condition. MSM – This is an organic sulphur that is renowned for its benefits to joint health. 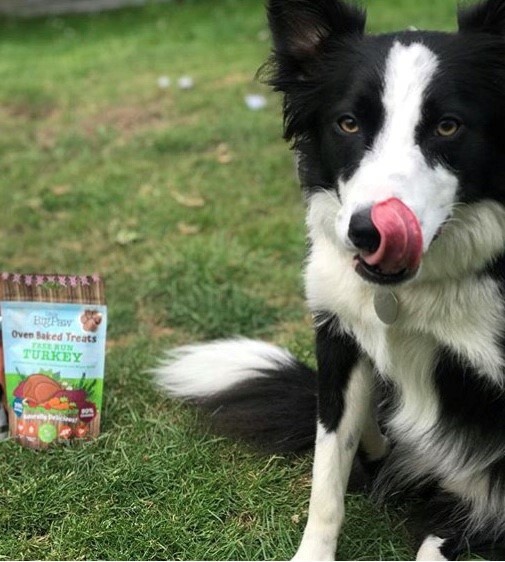 It’s also full of an array of vitamins including A, C, D and E. It’s widely believed MSM can also benefit diabetic dogs as the sulphur is a component of Insulin that can aid how the body digests carbohydrates. Coconut Oil – An ultimate superfood! 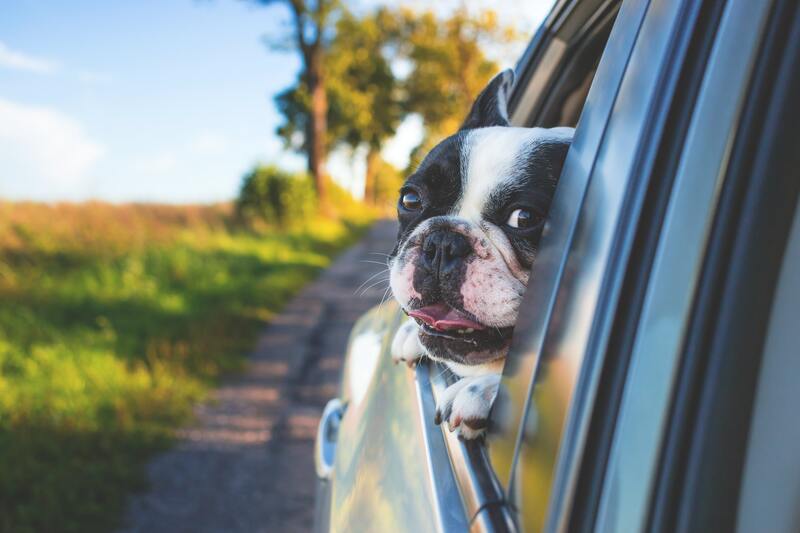 Coconut Oil is known to greatly improve joint, skin and coat condition. It also works as a great support for the digestive system, immune system as well as supporting bone, brain and eye development. 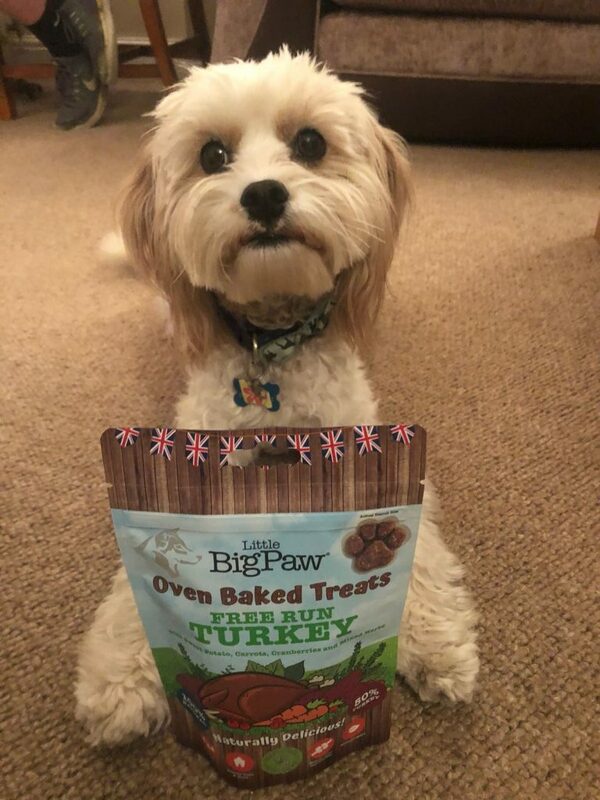 Hand crafted into a unique paw shape at our Bakery in the countryside and baked in Carbon Neutral ovens. This process guarantees crunchy perfection in every bite. This shape can also be broken in to smaller pieces and fed as a training treat, ideal for recall or puppy training.